Umi Selah, a native of Chicago, Ill., found his voice as a community activist while a student at Florida A&M University. In 2005, he helped to organize students from FAMU, Florida State University and Tallahassee Community College in the creation of the Student Coalition for Justice, which was formed in response to the murder of Martin Lee Anderson in a Florida boot camp. 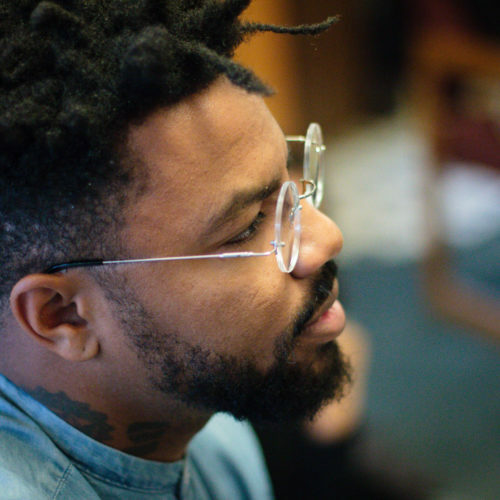 In 2012, he co-founded the Dream Defenders and now serves the organization as its Co-Director. His “movement role-model” is… Bob Marley.